This is the best of many wonderful stories written by Raine. Every chapter teems with wholesome, stirring adventures, replete with the dashing spirit of the border, told with dramatic dash and absorbing fascination of style and plot. Here was action -- life! Primitive man battling against the unbending forces of an iron wilderness. The red blood leaped through the girl's veins as she realized that this life was to be her life -- this wilderness to be her wilderness. 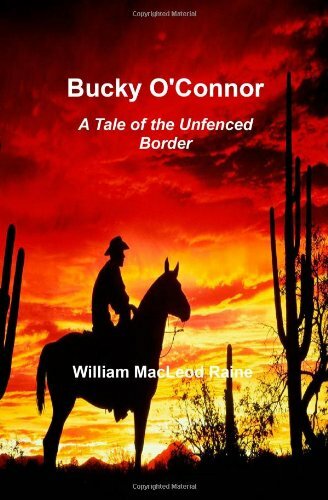 Exciting western adventures of secret agent Jack Clayton and his black stallion Regret as they fight America's worst enemies in the late 1870's, seeking justice for all and forging a nation where all its citizens can be proud to be Americans.